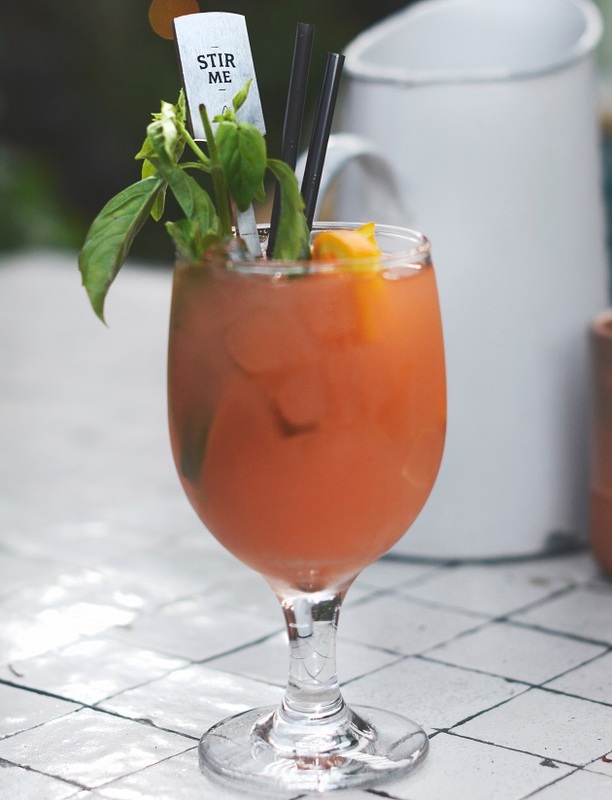 Made with primarily vodka and tomato juice (and garnished with a stick of celery), Bloody Marys are a staple drink for brunch. It's the perfect cocktail whether you need a hangover cure or a mid-morning pick-me-up. Don't go just anywhere for this special cocktail, however. Check out our list of the best spots to get a Bloody Mary in Gainesville. The Red Onion Grill is one of the best spots to get a Bloody Mary because every Sunday they have a create-your-own-Bloody-Mary bar. They have a variety of hot sauces, peppers, and spices you can choose from as well as bacon and olive garnishes. The best part is this option only costs $6! If you like to get creative with flavors, then this place will definitely satisfy your inner mixologist. If you're not making your own drink, though, you can just enjoy their signature Bloody Mary for $4. You better be hungry when you come to The Swamp Restaurant because their Bloody Marys are "loaded," as the locals say. The classic cocktail has a decent amount of spice, but its garnishes are what make this Bloody Mary worthwhile. In addition to celery, it also has a pickle, lemon, green olives, and an entire chicken wing! Their Bloody Mary is a two-for-one in itself as a drink and an appetizer. Usually a destination for the best fish in town, Norhtwest Grill's Bloody Marys are what reel people in on Sundays. Their Bloody Mary bar spread is unbelievable with all of the classic ingredients as well as a plethora of different hot sauces. This seafood restaurants also adds a fun twist to the cocktail as you can garnish your drink with a crab leg! Francesa’s does Bloody Marys the Italian way with an antipasto skewer, pickled vegetable skewer, a celery salt rim, and restorative properties. Their extraordinary Bloody Marys are served during Sunday brunch and, although they are higher priced at $12 a glass, they are well worth every penny. Boca Fiesta offers a full Bloody Mary bar during Sunday brunch with all the fixings and garnishes. In true Mexican food spirit, their bar also has quite a few peppers and sauces to get you cocktail hot and spicy! Tailor you Bloody Mary to your liking and enjoy a Mexican brunch at Boca Fiesta! No matter what style brunch you're after, these restaurants have you covered with the best Bloody Marys in Gainesville. A great day starts with an equally delicious Bloody Mary! For more restaurants like these, check out our Breakfast in Gainesville page and register on 352area to connect to everything Gainesville and North Central Florida.